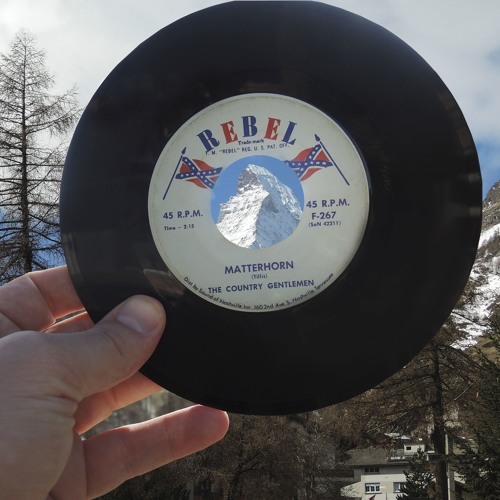 Probably one of my best Sets from Zermatt, recorded Saturday April 13th 2019. Thank you again Zermatt party people! !